Digital Marketing Agency ExtraDigital has expanded its UK operations by opening a new office in London. 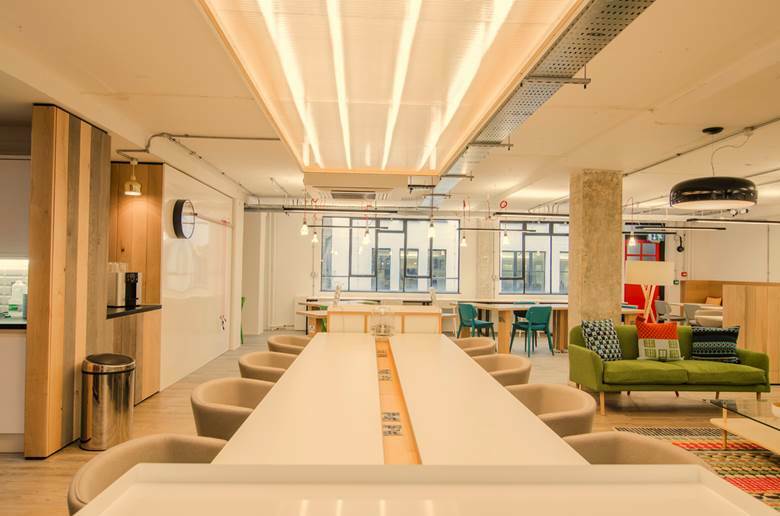 The multilingual marketing and development company, whose main base is in the Canterbury Innovation Centre, have just open another office in Central Working’s Shoreditch site alongside digital giants Google & Microsoft and a raft of other innovators such as Spektrum, Eco Machines Incubator and Twilio. Rachel Cornish, who is heading up the London office, said “We are very excited to be expanding into the capital, especially being in Tech City”. The agency, which is nearly eleven years old itself, has gone through a massive expansion in the last two years. Having originally been a home based business for most of the first 10 years, the company moved into Canterbury Innovation Centre last summer as there were too many staff to meet up weekly at the MD’s house. “The London office is the next step in our evolution” says Dr Rachel Cornish, managing director “this will be a satellite office to our main base in Kent, allowing us to attract clients and more importantly talent in the city”. By opening the London office, the digital agency aims to grow over the next few years to join the ranks of the EConsultancy Top 100 digital agencies. To arrange a meeting with ExtraDigital staff in their London office, to find out where the agency can help you improve your digital marketing, please call the main office number +44 1227 686898 or send us a message.